Posted in: Radio Control. Tagged: Halifax RC Park, Racing, RC, Tracks. 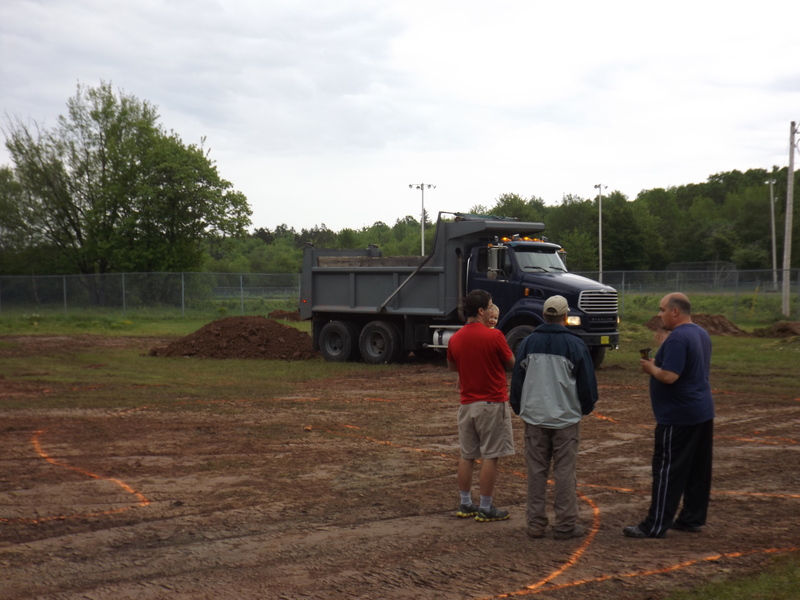 Donations for the Halifax RC Park continue. Tonight, Eavis Construction generously donated a load of clay that will be used to top the track surface. Thank you to Eavis Construction. Josh, Thank you for your patience as we got our act together. I want to make sure we acknowledge as many donations as possible, it is important that the RC community know which companies helped to make the RC Park become a reality. This task would be so much more difficult without their support.